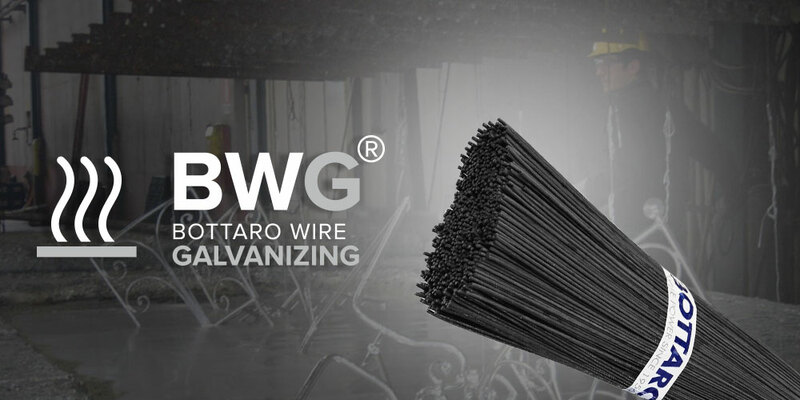 Gimeco is proud to recommend Bottaro’s BWG wire for galvanizing applications. Bottaro is nowadays a recognized national and international leader in the production and marketing of wire rod derivatives, a force that allows the combination of Made in Italy excellence and high quality standards. 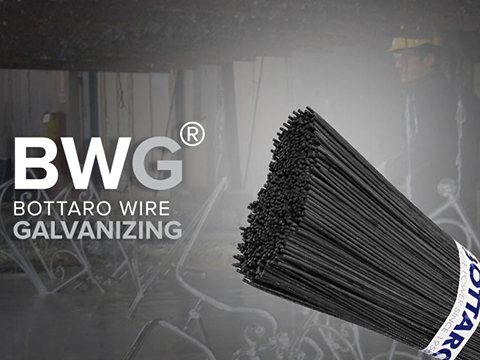 BWG® is the leading brand of iron wire for hot-dip galvanizing. The BWG, the only wire designed for galvanizing plants and result of scientific researches, was born thanks to the collaboration with the world’s major galvanizing associations worldwide.